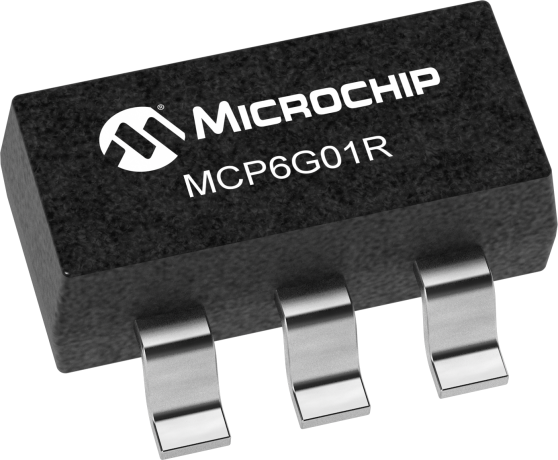 The Microchip Technology Inc. MCP6G01/1R/1U/2/3/4 are analog Selectable Gain Amplifiers (SGA). They can be configured for gains of +1 V/V, +10 V/V, and +50 V/V through the Gain Select input pin(s). The Chip Select pin on the MCP6G03 can put it into shutdown to conserve power. These SGAs are optimized for single supply applications requiring reasonable quiescent current and speed.